There are times when you feel lonely, there are times when you need a company to speak your heart out, there are times when all you need is someone to be with you and most of the times, it is the night which makes you long for this. Night is not only a part of the 24 hour clock cycle, but also a time, which makes you think and then rethink about the entire day that went by. The things that you did, the things that you could have done, the good and the bad of the day. While the introspection happens, it reveals a lot about you and the night as well. What if I told you that the night knows almost all your secrets? 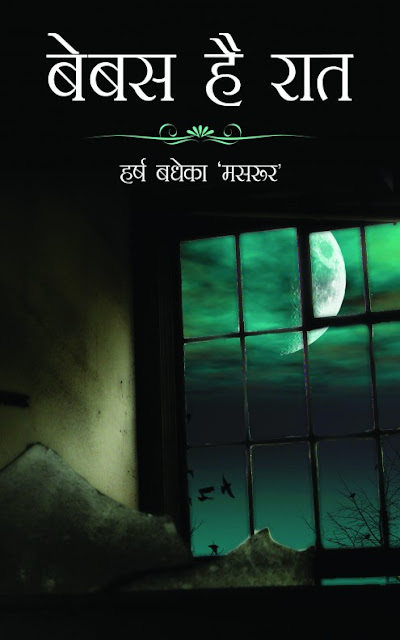 I recently read, Bebas Hai Raat (बेबस है रात), a collection of poetry by Harsh Badheka. Masroor, the pen name of Harsh, has been very loud with his choice of words as far as the expression of emotions in the poems is considered. Bebas Hai Raat (बेबस है रात) is Masroor's first book or a collection of poem as we would call it and it doesn't fail to impress with the rhymes. All these poems from Bebas Hai Raat (बेबस है रात) by Masroor talks about the different moods of the night, the unassisted emotions that we humans go through, the chats that we have with ourselves and the night sometimes. 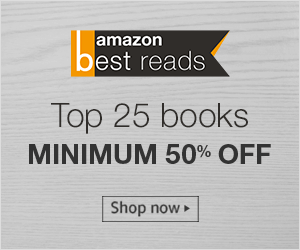 The poems convey thoughts that we can relate to and the amalgamation of happiness, desperation, longing, sorrow, concern, anger, excitement, agitation and many more is worth an applaud. Not all the poems of Bebas Hai Raat (बेबस है रात) are complete rhymes, but they rhyme while you are going through the mental transition in an attempt to describe and reveal yourself at the same time. I would recommend this 52 page long book Bebas Hai Raat (बेबस है रात) to everyone interested in Hindi and Urdu poems.